Does fear make you feel insecure? Does it hold you back from accomplishing your dreams? 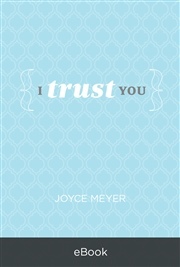 What you need is more faith. 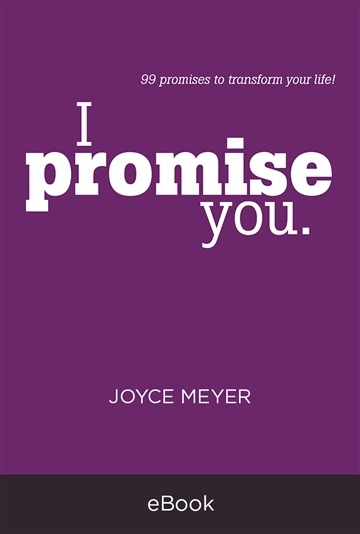 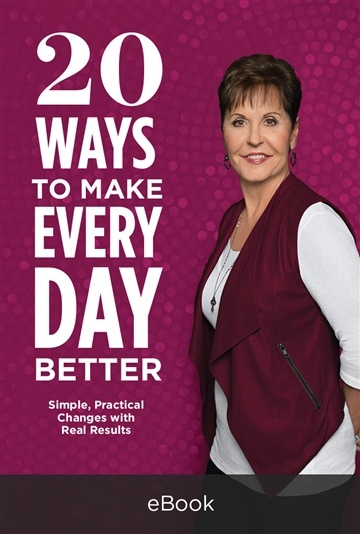 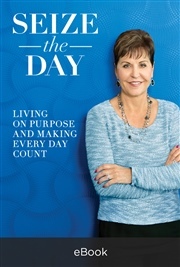 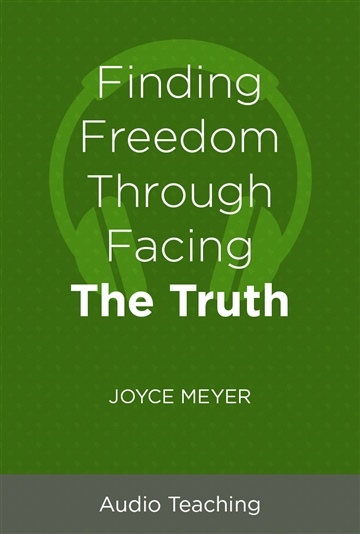 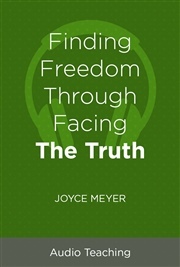 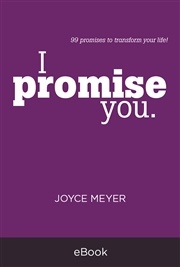 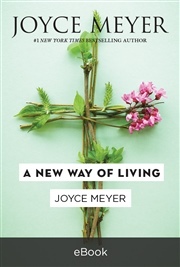 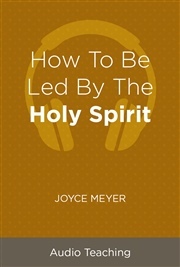 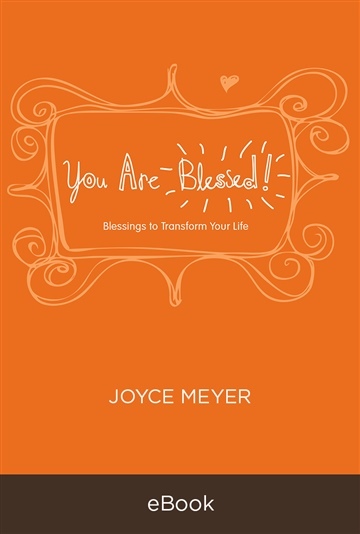 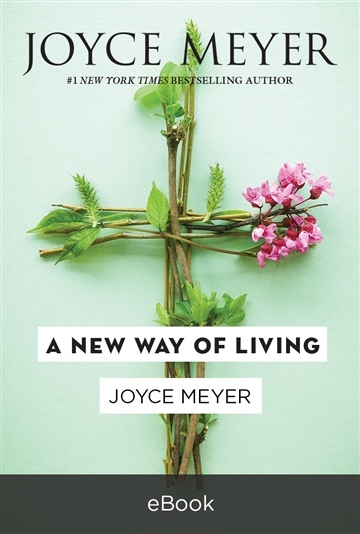 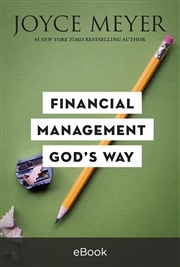 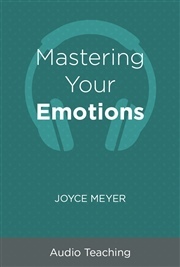 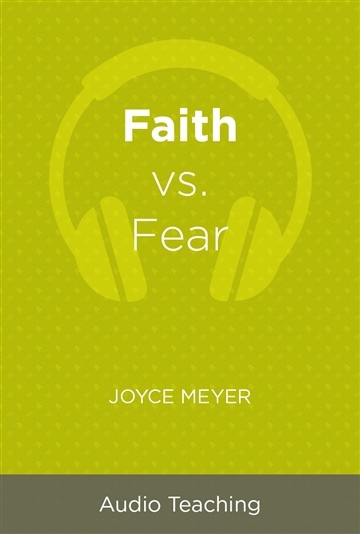 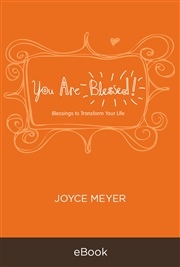 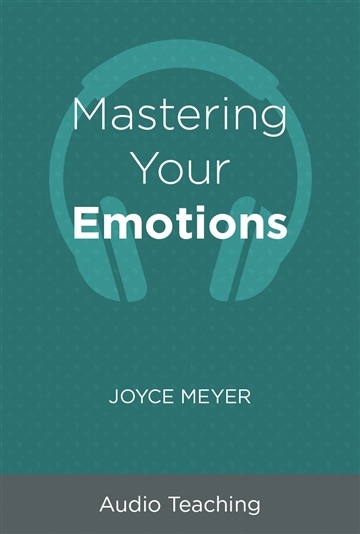 Joyce will teach you how faith beats fear every time. 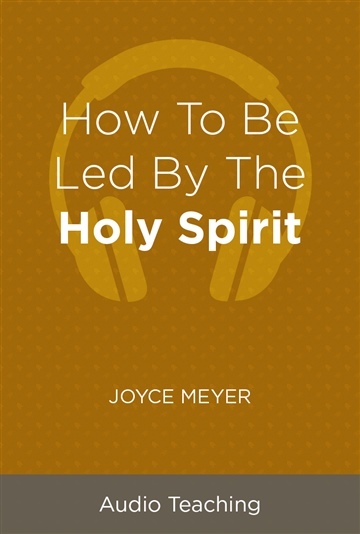 Learn from this audio download how to increase your faith and get victory over fear today!